At Bostitch Office, we design and create our products with one thing in mind: you. Whether you're a parent, teacher or business professional, we know that you count on reliable, quality products to make your day-to-day as hassle-free as possible. Office supplies are no exception. 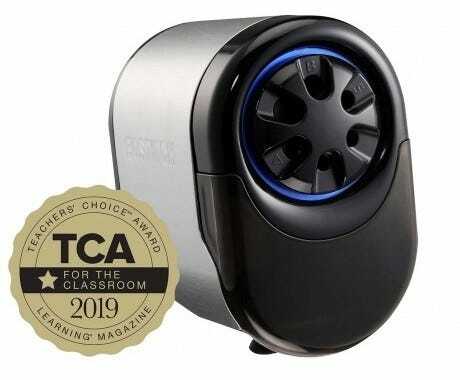 That's why we're proud to share that our QuietSharp™ Glow Classroom Electric Pencil Sharpener has won a Teachers' Choice℠ Award for 2019! 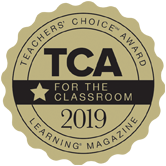 Learning® Magazine's Teachers' Choice℠ Awards highlight the very best, teacher-recommended products each year after a "panel of teacher evaluators use each product in their classrooms and homes to find the best products for teachers and parents." 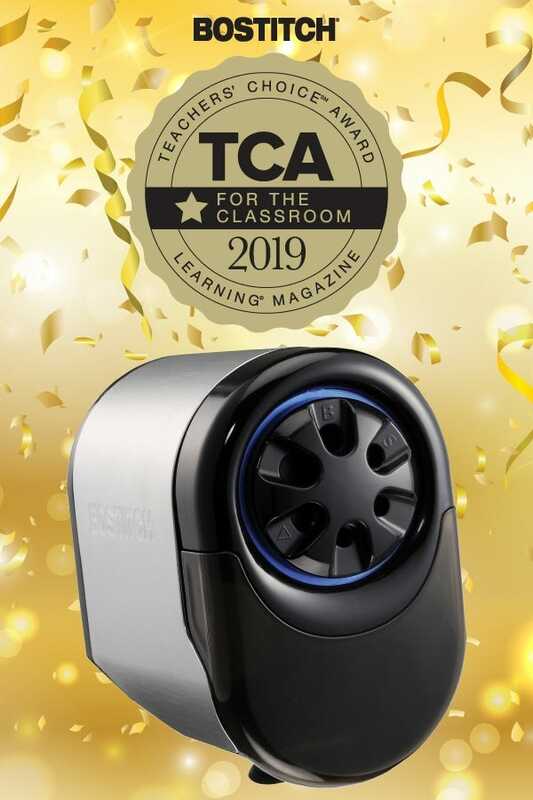 That being said, we're ecstatic that one of our best-selling electric pencil sharpeners has been chosen as one of the best-for-the-classroom school supplies! Our QuietSharp™ Glow Classroom Electric Pencil Sharpener is one of our most popular and beloved pencil sharpeners for any classroom. Why? First, it features XHC™ cutter technology that sharpens 70 percent faster and lasts 10 times longer. Its SharpStop™ technology automatically shuts the motor off to prevent over-sharpening and reduce noise, while the SharpGlow™ illumination light on the front shows users when the pencil is fully sharpened. No more guessing! As Learning® Magazine said, it combines "performance, safety, and style." We're not done boasting about this classroom staple! Take a peek at the various others features and benefits below! If your home away from home is a classroom, or you're simply an individual that does a lot of sharpening, we highly advise you adopt this high-demand pencil sharpener into your life. That way, you could proudly say you have the best of the best. Use the code TCA10 for 10% off the QuietSharp™ Glow Classroom Electric Pencil Sharpener now!